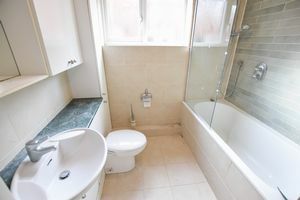 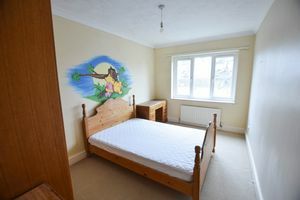 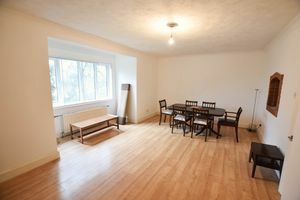 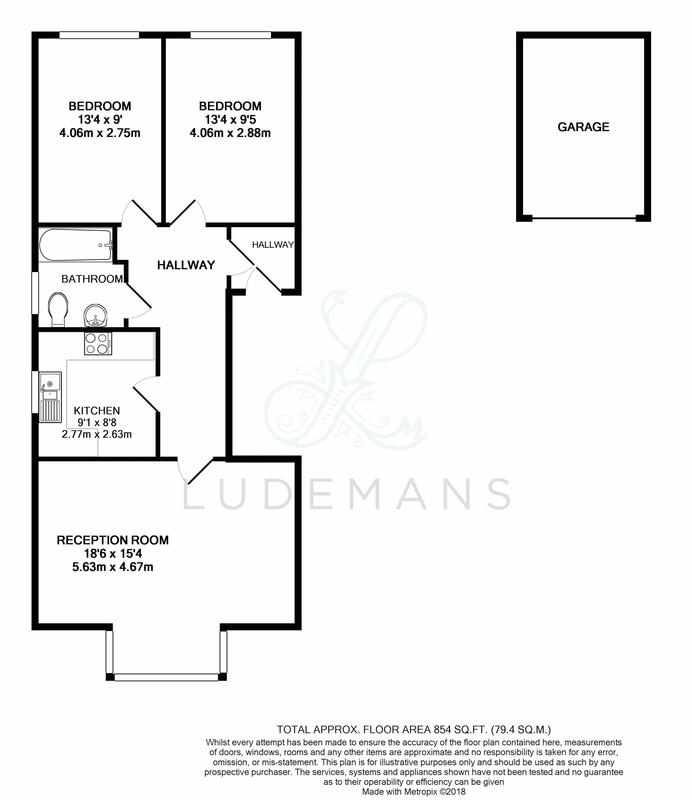 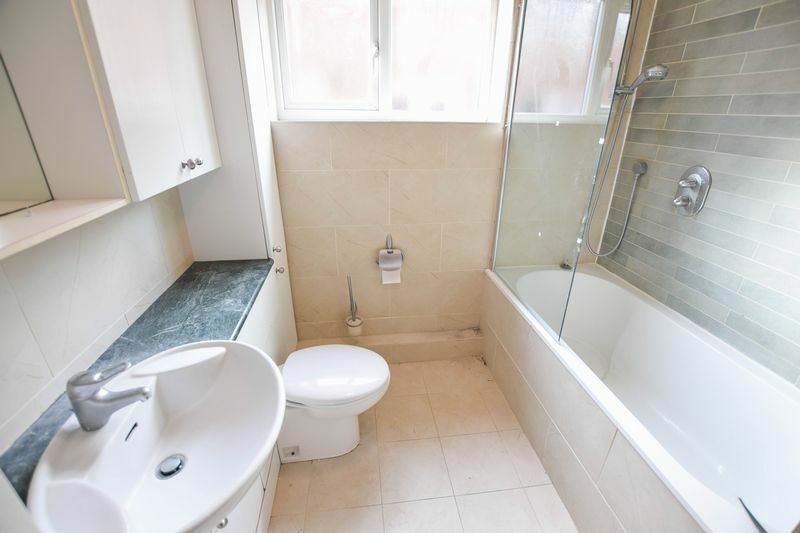 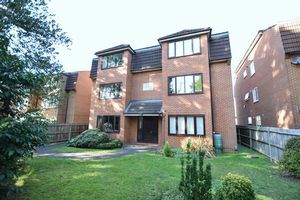 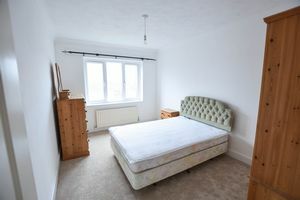 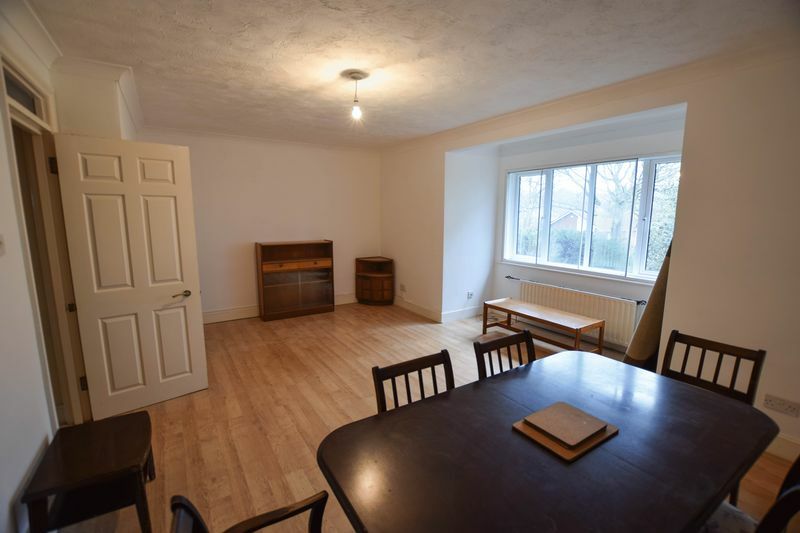 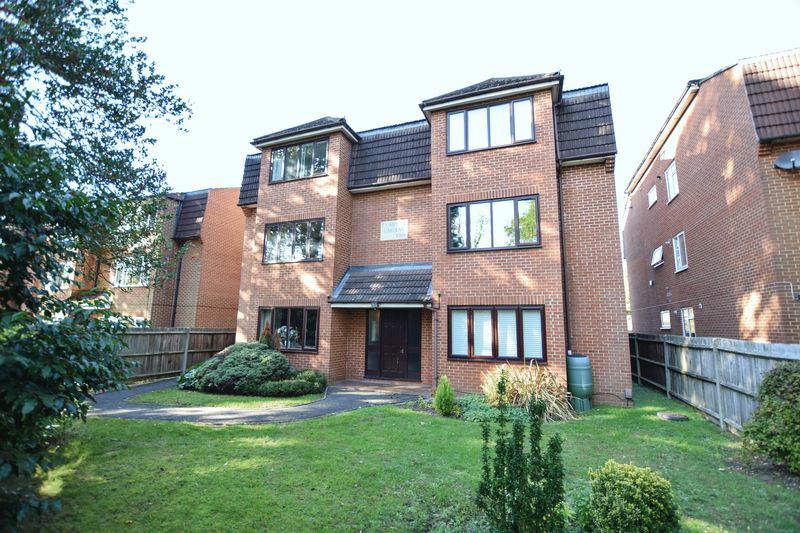 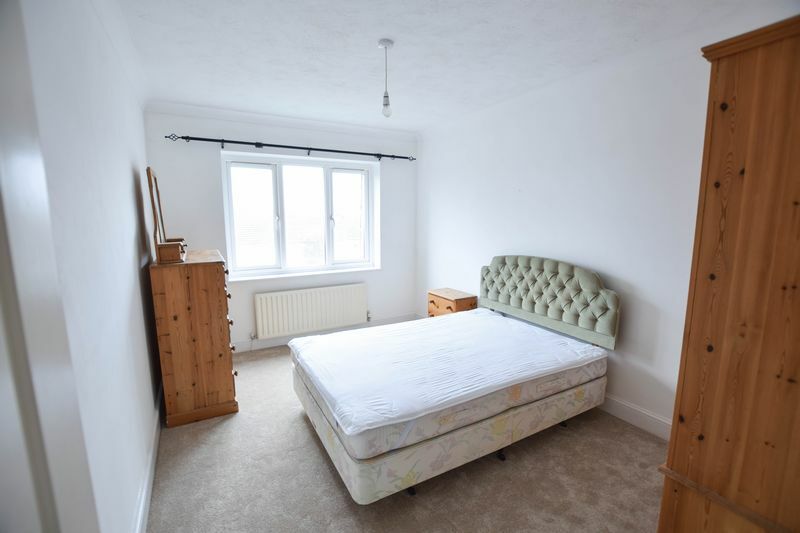 **GARAGE INCLUDED**Ludemans lettings are delighted to offer to the market this two double bedroom second floor flat conveniently situated within walking distance of Camberley town centre and train station. 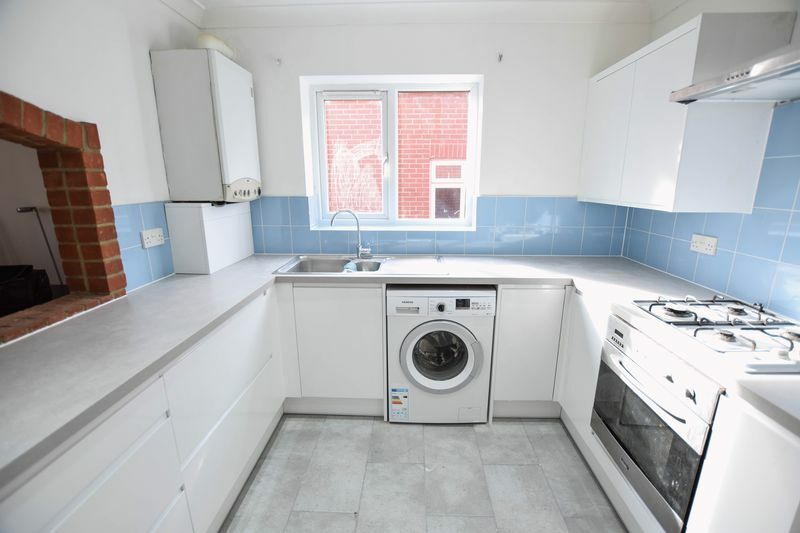 The property benefits from double glazed windows, gas central heating and a garage in a nearby block which is included in the tenancy. 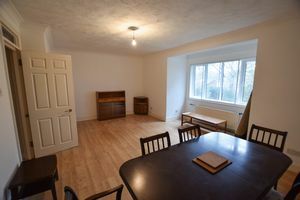 Furnished/Unfurnished. Available immediately.